The Government’s initial response to his report is below. “Jim O’Neill’s review should be a wake-up call for the world. If drugs like antibiotics no longer fight infections, ten million lives could be lost globally every year by 2050. “The UK Government will continue to lead the fight against AMR – working internationally through the G7, G20 and the UN General Assembly. We are already investing £366million in international surveillance and research, and are funding the development of ground breaking diagnostic tools to help people know when they really need antibiotics. 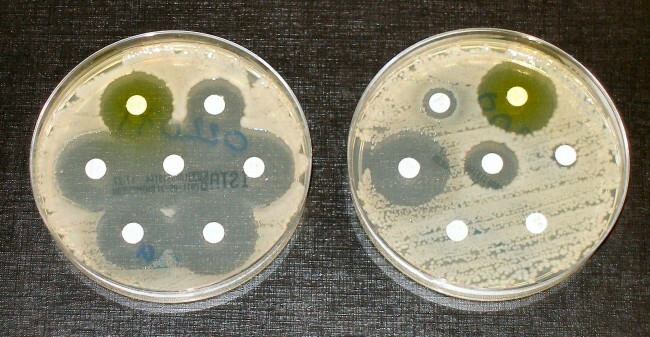 “Antimicrobial” is the general term for all drugs which aim to kill harmful microbes. Antibiotics are the best known of these drugs, but there are others, such as antivirals, antimalarial drugs and antifungals. This does not include investment in related areas of research, such as spending on vaccines, which helps make sure that antimicrobials aren’t needed in the first place. The threat of AMR led the UK Government to launch its five year UK Antimicrobial Resistance Strategy 2013-18 in September 2013.
introduced incentives for the NHS to improve prescribing of antibiotics and the quality of data.